It’s winter and that means the days are shorter, darker, and a lot colder. For tanning salons, this is the perfect time to continue building a strong customer base. Despite the lack of sunlight, it can be a struggle to retain clients, reduce no-shows, and keep day-to-day business busy. You’ll want to build a list of loyal clients as soon as possible. How can you do this quickly while on a budget? Eliminate those slow-days and one-time customers with SendTree, a group mobile messaging service that allows you to engage your clients with text message communication. By contacting your customers with text, you can directly engage clients – reminding them of sales, special events, and promotions. As clients visit the salon, you can invite them to opt-in and start receiving special deals on their mobile devices. SendTree works for all wireless carriers and devices. That means your messages will reach customers no matter what network, cell phone, or smartphone they use. "today only" or "for the next hour only"
With a mobile marketing strategy you can reach out to your customers by sending text messages to their cell phones. Your SendTree account can also be synced up with your Facebook and Twitter, so all your text messages appear on your social media pages too. There are lots of benefits to using SendTree as a mobile marketing platform. Start now by clicking the link below. 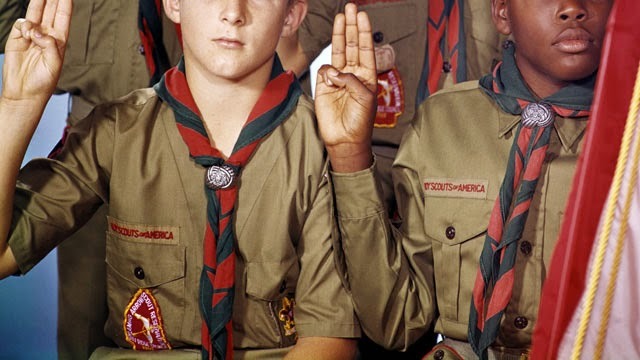 As the Troop Leader you know regular attendance of meetings is necessary for the benefit of the Scouts. But if parents forget or aren’t motivated to attend, you don’t feel like you’re doing your job as Scout Leader. Why not directly encourage parents to attend meetings with a group text messaging service? Recent research suggests that participation in extracurricular activities may increase students' sense of engagement or attachment to their school, and thereby decrease the likelihood of school failure and dropping out. 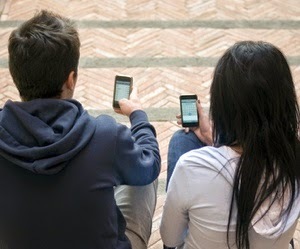 Text message communication is one method college clubs can use to connect with student members. 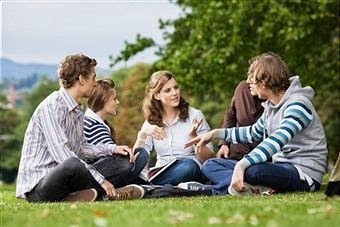 SendTree allows university clubs to send one group text message to all of their students members. By investing in a technology that directly engages students on their mobile phones, university clubs can provide different types of support for their members. While technology simplifies many aspects of our lives, it has also changed the way we interact with the world. We are a society that constantly shares information – particularly by sending and receiving messages on our cell phones. Many service clubs understand the benefit of uniting their organization with a website and social media – but few have recognized the advantages of group text. 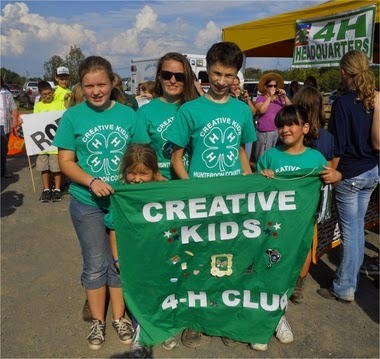 How can adding SendTree’s group text messaging service benefit your 4-H Club? Instead of sending individual text messages to every person in your group (a tedious and expensive route) you can broadcast messages to as many people as you'd like. SendTree text messaging makes it easy for you to send one message to an entire group. Just login, type your message, and click send. SendTree makes it easy for your 4-H Club members to become and stay engaged. Supply your club members with mobile messaging and see how they engage in a whole new way. The possibilities are endless with group text, and SendTree’s affordable pricing makes this service all the more valuable.